One of the worst things about college — besides the workload, living situation and other issues — is worrying which credits you need to obtain your degree. Even worse is taking courses and having those credits not apply to a degree. That's especially true for students who transfer to four-year universities from community colleges. Many become confused with course requirements without support from advisors and fail to navigate the transition process. Washington, as we at the Inlander wrote in January, has one of the worst community college to four-year college transfer rates in the nation. And if students do make the transfer before officially completing their AA degree, they often are left on their own to make sure they've met all the requirements, and that those credits have been applied, so they can earn an AA before moving on to a bachelor's degree. An AA is good to have for transfer students — without it, for example, they sometimes have to retake general education classes. Yet an agreement announced Tuesday between Eastern Washington University and the State Board of Community and Technical Colleges may have just made that process a bit easier. Under the agreement, community and technical college students who transfer to EWU without first completing their AA degree no longer have to do all the work to make sure the credits at EWU count toward their AA degree. Now, advisors will facilitate the reverse credit-transfer process using "existing technology," according to a press release, because college students are busy and have enough to worry about. EWU had an agreement like this in place with Spokane Community College and Spokane Falls Community College since 2014. This new agreement applies to all 34 community and technical colleges across the state. 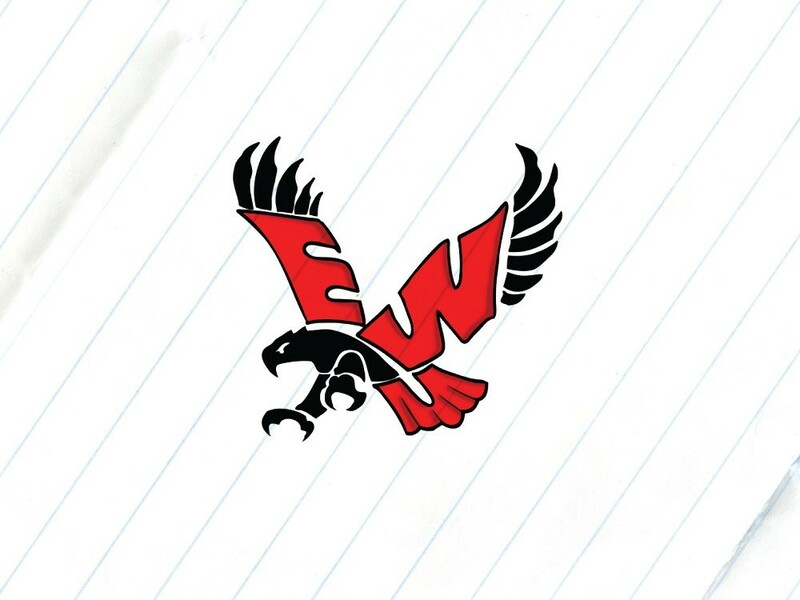 The data will be automatically shared between EWU and the community college. Washington State University already has a similar agreement with the SBCTC, but EWU's agreement, in contrast, will opt transfer students into the program when they apply to the university, not after they're in a program like at WSU. EWU is the only public university in Washington to have such an agreement, but maybe not for long. The state legislature passed a bill this session that requires four-year college programs to work with the SBCTC to create plans for allowing transfers of academic credits from four-year schools to community and technical colleges — the kind of plan EWU and SBCTC have just agreed on. Gov. Jay Inslee vetoed the bill during his veto spree, but the state Senate overruled that veto. College administrators hope these kinds of agreements will alleviate the problem of reverse transfers being underutilized because students are either unaware of the option or are too busy. "This is all about college completion," says EWU President Mary Cullinan. "We have a proud tradition of smoothly transferring students from community colleges to Eastern Washington University. It makes good sense to allow credits to flow the other way to round out an associate degree." Joyce Hammer, SBCTC director of transfer education, adds that earning an AA degree while in college will help students find employment before earning a four-year degree. "For students who are working their way through college, the two-year degree can make a difference in their employability right away," Hammer says. Yet she says there are still benefits to finishing an associate degree before making the transfer. For example, those students who already met their general education requirements will already be juniors upon transfer. Also, the reverse-credit transfer only applies to transfer students who have already completed 60 credits at a community or technical college. Laura McDowell, a spokeswoman for SBCTC, said Tuesday that the board is looking forward to similar reverse-credit agreements with more four-year state institutions. She notes that they help students for another reason: confidence. "We've really found that the educational process is really a series of momentum points, that students become motivated as they reach successful points in their academic careers," she says. "Students who transfer early and complete credits have already done work to get an AA degree, the benefit (of this agreement) is that they actually received what they earned."